For anyone looking to buy and sell Bitcoin in India, the first question that comes is if Bitcoin is illegal in India or not? Also Read: Did RBI Just Banned Bitcoin in India? Bitcoin is not legal in India. It is NOT ILLEGAL either. This answer might be confusing, but it really isn’t. 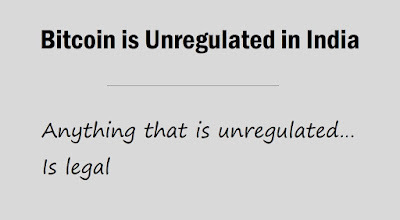 Unlike other countries in the world – like USA, Canada, UK and South Africa – where it is permissible to trade it, Bitcoin is not regulated in India. There aren’t any laws regarding this cryptocurrency in our country. This qualifies Bitcoin as neither legal nor illegal. 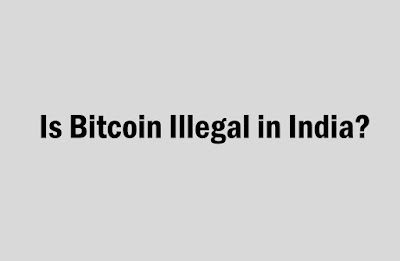 Bitcoin is not illegal, and it is definitely not banned in India!!! You are free to buy and sell Bitcoin in India—it is not illegal. However, you should be very cautious about your investment. This market is unregulated. If you ever take a big loss or somebody cheats you of your money, you won’t be able to contend that in a court of law. Of course, you can file a case against the offender under Section 421 of the Indian Penal Code and under Section 17 of the Indian Contract Act. But that’s that! Beyond that, there’s nothing more you can do. The case would be like any other fraudulent case, contended in these rather general sections. This is why it is highly advised that you should choose an Indian Bitcoin Exchange to buy/sell very carefully. Here is a list of 15 popular Bitcoin exchanges in India. 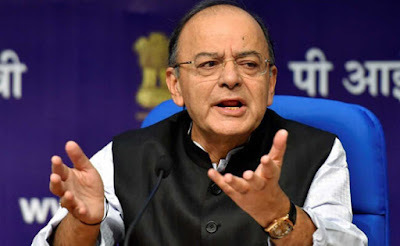 This is why Reserve Bank of India and Finance Ministry of the country has asked the Bitcoin investors to be very cautious. What Has RBI and Finance Ministry Said on Bitcoin? Likely NOT! It’s very difficult to ban such a decentralized entity. Just like you can’t ban the internet, making Bitcoin illegal is nearly impossible. Look at China. Even when the Chinese authorities have ordered for the complete shutdown of Bitcoin exchanges in the country, the people there are still buying and selling Bitcoins through foreign exchanges. In a beautiful article on Financial Times, writer Gabriel Wildau claims, “Bitcoin proves hard to kill in China”. It can’t be killed! Bitcoin can’t be made illegal in India. However, the cryptocurrency will sure be regulated in the coming days. Indian Government has already formed a committee to suggest a framework to regulate Bitcoin, Ethereum, Ripple and other digital currencies. Rumours are, Bitcoin traders can be charged as much as 30 percent of their return. What If Bitcoin Becomes Illegal? 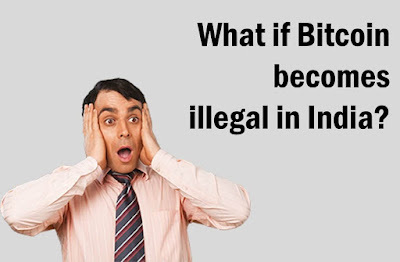 What if Bitcoin is made illegal in India – it’s a very legit question! What if Bitcoin is made illegal in India? If ever Bitcoin becomes illegal in India, it doesn’t mean the end of the game for anyone. The Indian Bitcoin exchanges will be given some time to close their doors. The good and reputed ones will probably give back their users the option to either transfer their Bitcoin to another wallet or to sell their holding and get money. Connect that foreign wallet/exchange with your PayPal. And resume buying/selling more Bitcoins in no time! 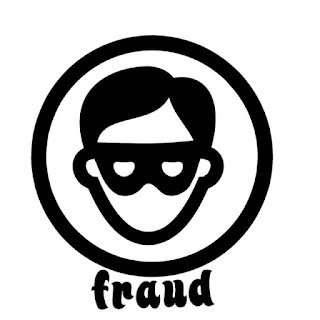 We always advise people to at least create and verify an account in any foreign exchange beforehand. Because if there ever comes a need when you have to transfer your Bitcoin from an Indian exchange/wallet to a foreign one, you can do that easily and quickly without first waiting for your account to be approved. Just make an account for free and don’t spend a penny. CEX.io is a nice option. Spectrocoin is just as good that also offers free wallet. Head there and make an account for free. And leave it like that until you need it in the future to transfer your Bitcoins. That’s it!! That’s how you successfully deal if ever Bitcoin is made illegal in India. So relax!!! Enjoy trading/investing in Bitcoin. Don’t believe in the rumors. In the absence of any regulation, Bitcoin is legal in India. To know more about everything that’s happening with Bitcoin, SUBSCRIBE to Bitcoin India Wiki.